Happy Friday Condos & Culture followers! 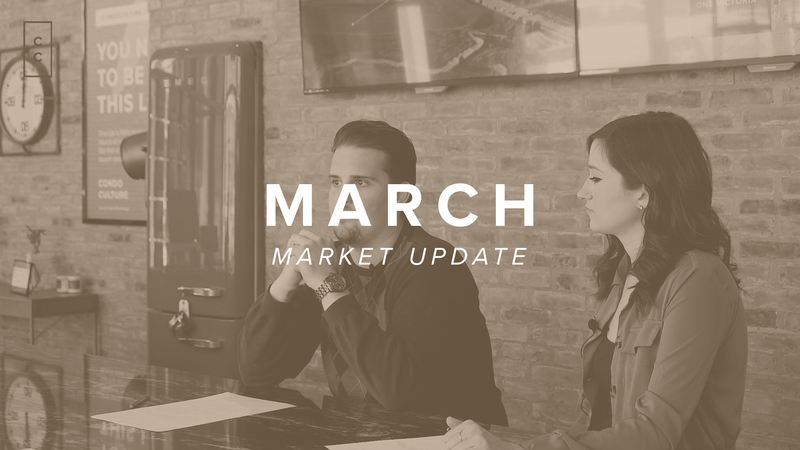 This week on part 1 of the March Market Update, Mitch and Rachel keep you up to date on the growing condo market, including rentals! Take a look and let us know what you think. Don't forget to check back in next week where we follow up with part 2.